What is RFID Label ? 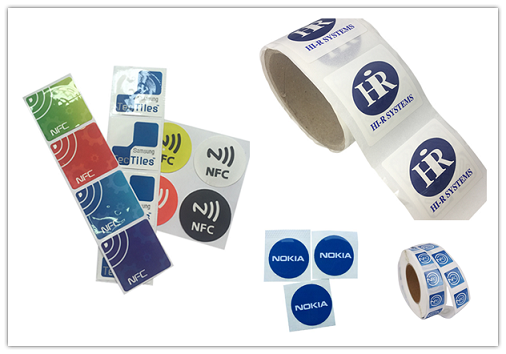 RFID Label can be divided into UHF RFID label, high-frequency RFID label, NFC label and other label stickers. According to the label characteristics, with ABS waterproof, anti-interference, high temperature, self-damage, such as repeated paste. RFID Label with non-contact data transmission, high-speed data transfer rate, anti-jamming and so on. 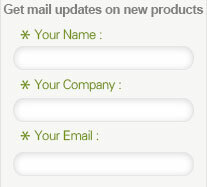 More RFID is glad to customize RFID label with your own format. 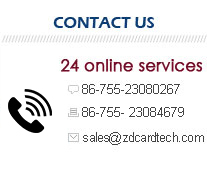 If you have any questions about RFID label, feel free to contact us, we will respond within 24 hours or less!